The Android 8.0 Oreo update has already hit the LG V30 Plus devices, but not all of them receive this Android update. 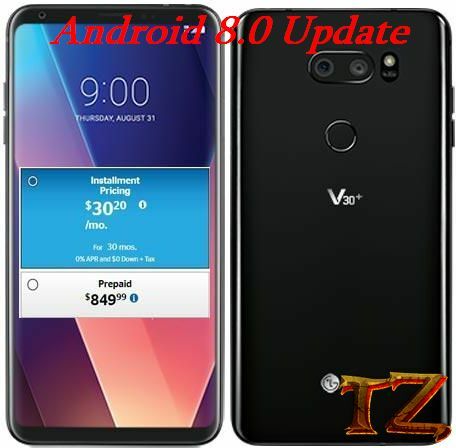 Some Verizon LG V30 Plus users said that they could get the Android 8.0 Oreo update easily through OTA, but other V30 Plus users said that their phone still stopped at Android Nougat and there was not any OTA update when checking it in About Phone > Software Update. If you are using an LG V30 Plus H933 version and your phone is still running on Android Nougat, here are steps to update your phone to the latest Android 8 Oreo. The process is done with LGUP software, so you should not have to worry about voiding the warranty or other something else. 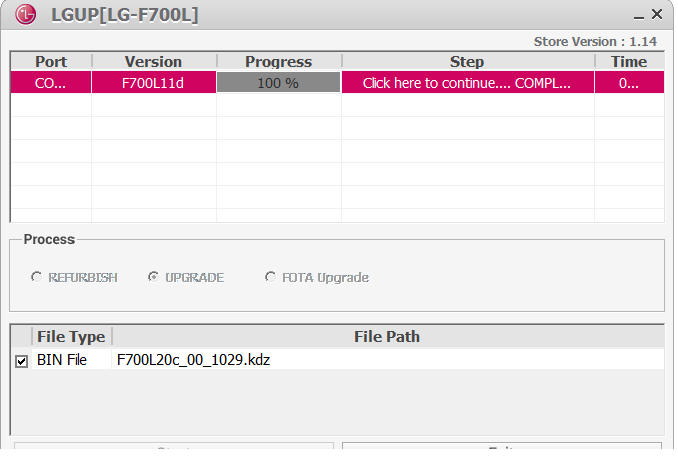 Now, let’s start flashing Android 8.0 firmware on LG V30 Plus H933 model. Finally, click on Start button and wait about 10 minutes for the flashing process to complete.